Vince Camuto Fenella Flats Leather, Camel.&ampnbsp&ampnbspAlmond toe.&ampnbspSolid allover color.&ampnbspSlip-on.&ampnbspDust bag included&ampnbsp- Approx. 0.5&quot heel.&ampnbspLeather upper, man made sole. 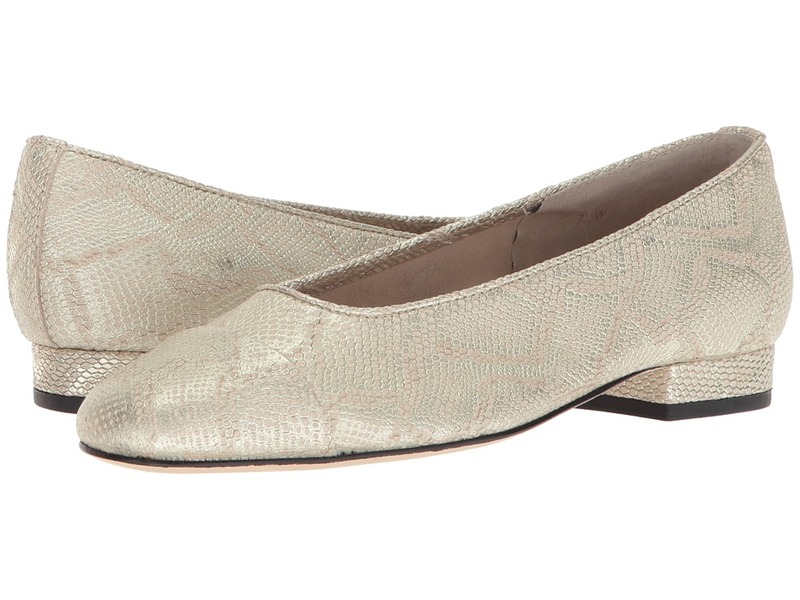 Kenneth Cole REACTION Womens Pipe Razzi Flats. Leather. Almond toe. Circle stud mind-sole detail. Contrast construction. Approx. 0.5 inch heel, 0.25 inch platform. 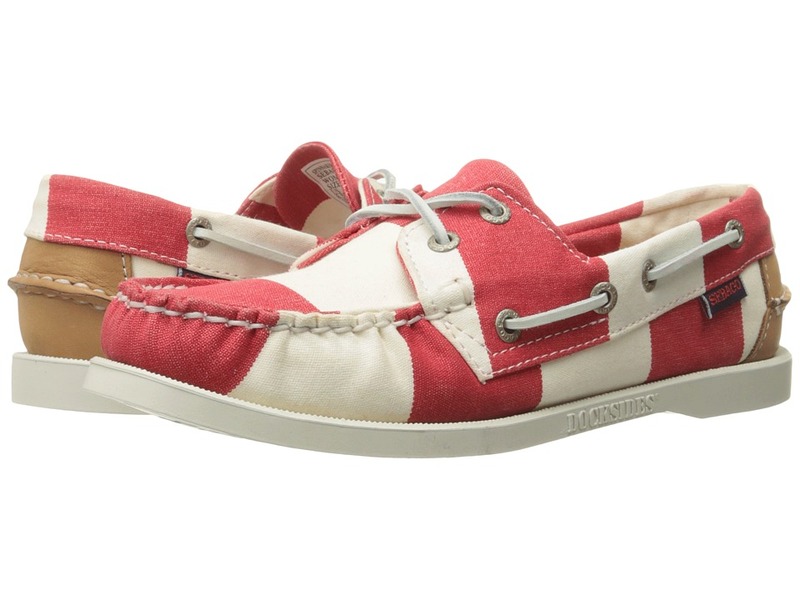 Sebago~s original handsewn Docksides in multicolors. Genuine moccasin construction. Fully functioning rawhide lacing system to provide better fit. Sebago~s original classic molded rubber nonslip sole. Measurements: Heel Height: 3 4 in Weight: 11 oz Product measurements were taken using size 7.5, width M. Please note that measurements may vary by size. Weight of footwear is based on single item, not the pair.